In my last post on Chodesh Shevat, trees and fruit, and tasting that fruit were the central theme. I used the analogy of people being trees that produce fruit to bring out a deeper spiritual meaning for the new month, the New Year for Trees, and living a life devoted to God. One of the lessons of trees and taste buds is RENEWAL. The idea of being born anew, having a change of status, and being refined into a “new” creation is evident in every aspect of the natural world that YHWH created. The new moon (month) is just one of the heavenly governors that proclaims this message. The Good News is taught in various and sundry ways to those with ears to hear. This week’s Torah portion, Beshalach, is one of my favorites. There are so many wondrous events that one could spend weeks, if not years, on this one portion. I just happened to pull up Rabbi David Fohrman’s alephbeta.org and the following video captured my attention. The creation week is THE cycle; it is the great archetype for everything we see in both the natural and the spiritual. The seven moedim (feast days) exemplify this week and the Good News beautifully. Creation Gospel students of Dr. Hollisa Alewine have explored the notion that the creation week can be seen in the exodus from Egypt in workbook one. 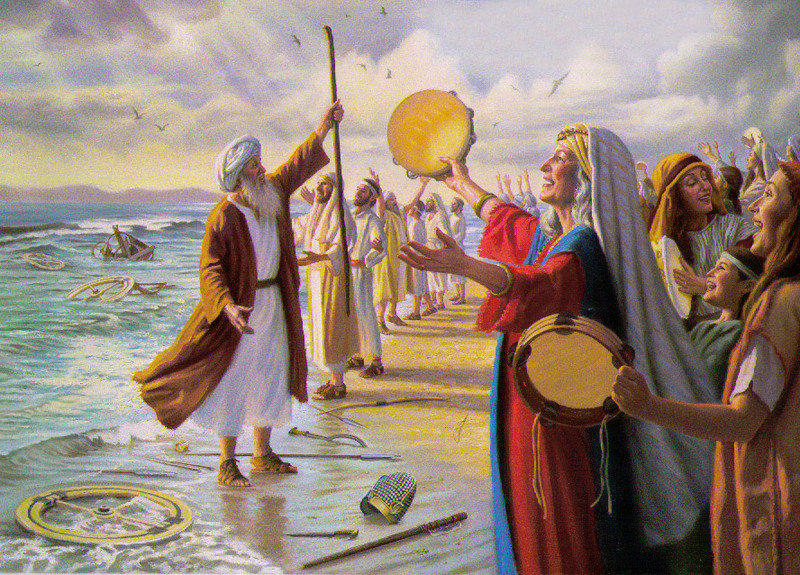 Rabbi Fohrman furthers this imagery by presenting the listener with a midrash about the sea parting to expose dry ground, and fruit trees appearing as the children walk through the sea. Where do the rabbis get the idea that trees appeared? Could this metaphor be a depiction of the people walking through the sea as trees of righteousness? Is the fruit a reminder of the fullness of the creation week (Shabbat) and the feast of the fruit harvest (Sukkot)? Is the midrash a foreshadowing of returning to Eden? 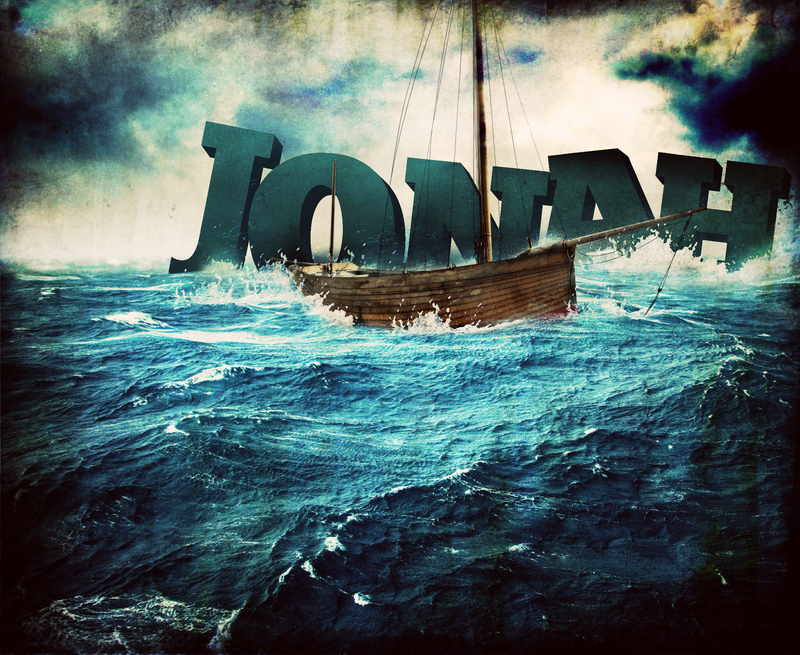 Beshalach: Fruit Trees In the Sea? It is traditional to make and send out gift baskets to the poor at Purim. 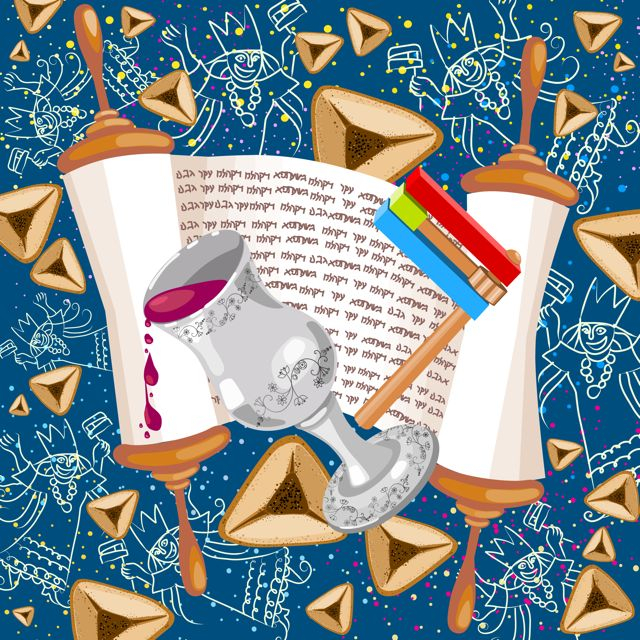 Well, Rabbi David Fohrman has done this electronic style by making a Purim smorgasbord for all of us. There are treats for people of all ages and every level of study. I encourage you to gather the family together and join Rabbi Fohrman this Purim to learn even more about this “mysterious” celebration. Rabbi Fohrman has a website called AlephBeta Academy. I love it! (Though that doesn’t mean that I agree with 100% of what he says.) I urge you to sign up for at least the free version of his website and emails for the weekly parsha (portion). You will not be disappointed. Today, I received an email from his organization about Rabbi Fohrman’s favorite parsha. I couldn’t help but to share it with you all. It is not this week’s portion, but may help clarify some of the thinking behind Jewish tradition on Sabbath “work” restrictions. No matter how much or how little Jewish tradition you adhere to in regard to keeping the Sabbath, this 10 minute video will offer you a peak into the window of the heart of our brother Judah. In my opinion, too many non-Jewish Torah keepers are too quick to dismiss Judah’s vast well of wisdom in regards to proper halachah and Scripture interpretation. The issue of what to do and not do on Shabbat is always a hot topic with those returning to Torah. 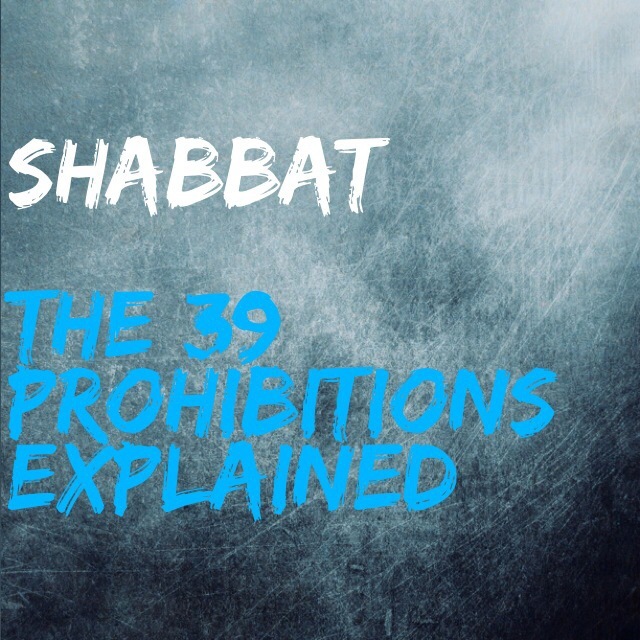 The 39 prohibitions in traditional Judaism are often viewed as rigid and burdensome. And I freely admit that I recommend that newcomers take baby steps no matter the expected halachah. However, in this short video, Rabbi Fohrman has explained in 10 minutes what years of consistent reading, study, and practice have failed to convey to me. Perhaps it will change your perspective on the 39 traditional prohibitions as well. I hope that you will find it as refreshing as I did. Or, at least, I hope it offers you a new way of viewing an old tradition.